Ifeanyibema Evans a.k.a Network is an Alternative Singer From Delta state. In 2016 he Won the Best Highlife #song at the South South music awards with his smash hit single titled “Akara“. Popularly known in Edo State for Making back to back huts, including the station anthem for one of the top radio station in Edo (Speed:fm). 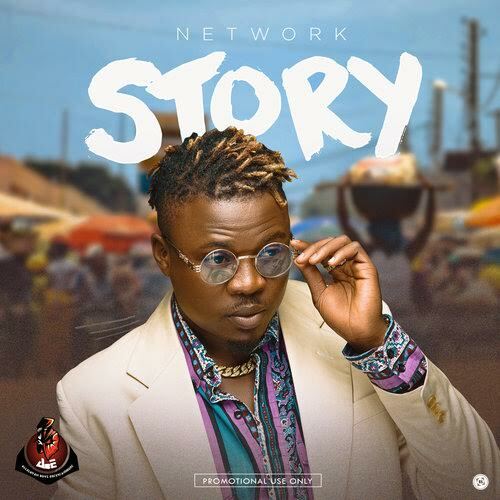 He’s back again with the most anticipated and extraordinary music in 2018, This one is titled “Story”. The song was Produced by Joe Blaq, Mixed and Mastered by Swaps.